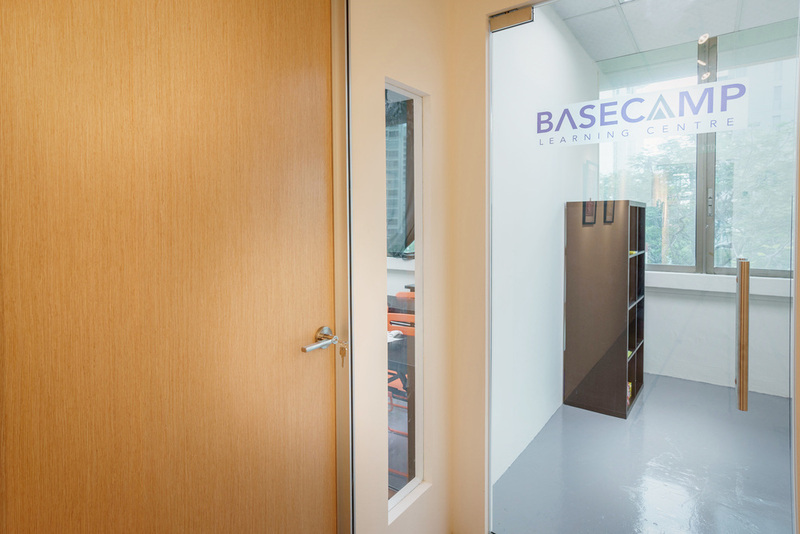 Presenting to you, Basecamp Learning Centre. 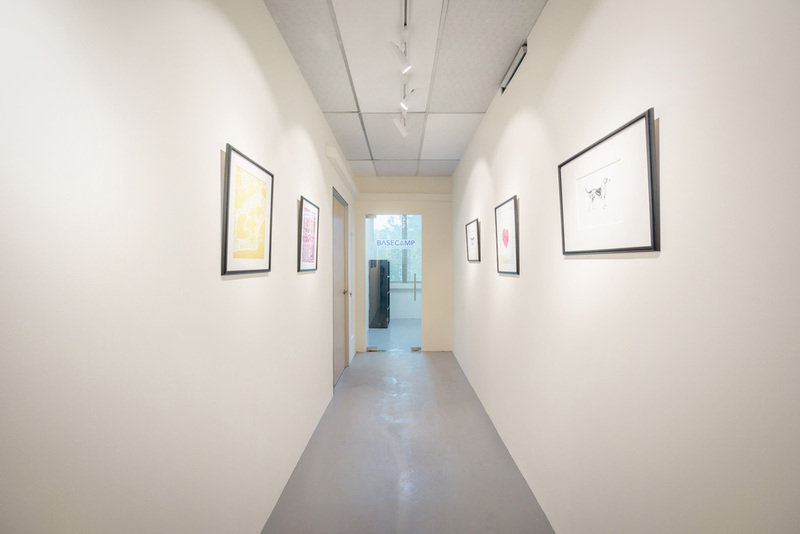 Mr Ronnie Ng, Ezekial Interior for the renovation work. Mr Kelvin Wong, ViewSonic Singapore for the supply of projectors. Mr Christopher Ong, Arcasia Resources Pte Ltd for the supply, installation of our screens and projectors. 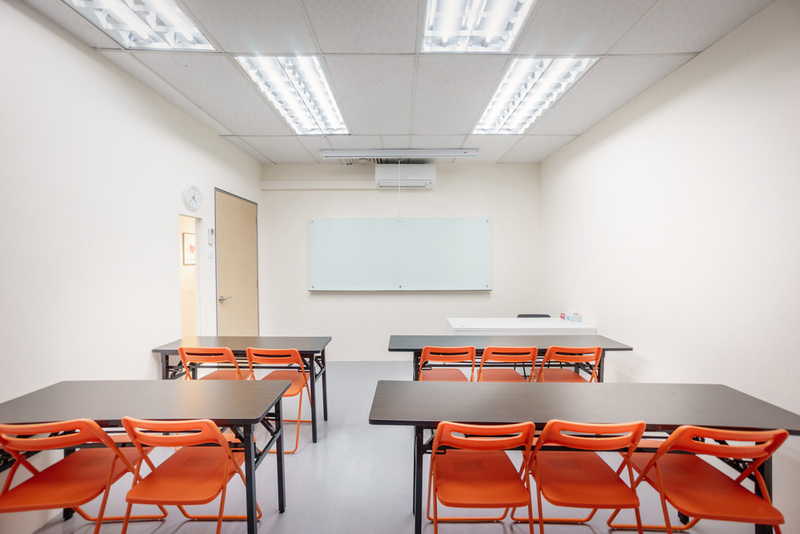 Mr Loo, Koon Chuan Trading Pte Ltd for the supply, installation of our glassboards.